Since 2004, Michael Lee and Kevin Knighton have been blessed enough to bring outdoor television into the homes of loyal viewers each week. 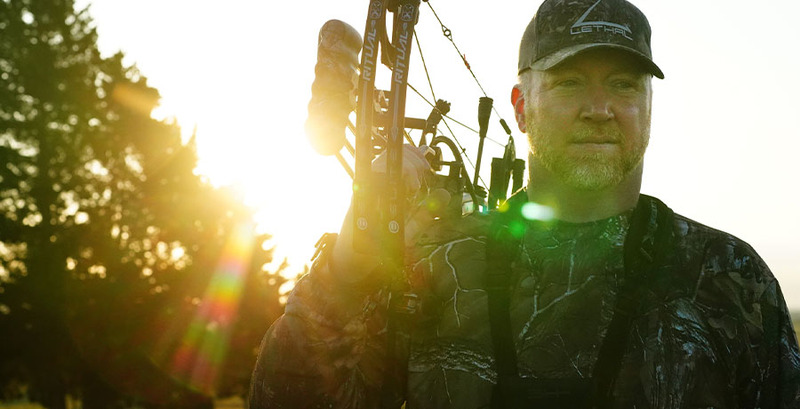 The guys work hard to bring their life, personalities and experiences to the viewers that show what the average person goes through each year trying to fill tags and their freezers. Backwoods Life shows even more of an inside look into who Michael and Kevin are as well as the rest of the Backwoods Life Crew on a more personal level all while showing the great hunts they journey into each year. After now over 13 years on the air, the guys have grown to new levels and are proud to say they are average folks living a dream.